Our baptism stands as a constant reminder of the truth that our old self has been put to death and that we are new creations in Christ. 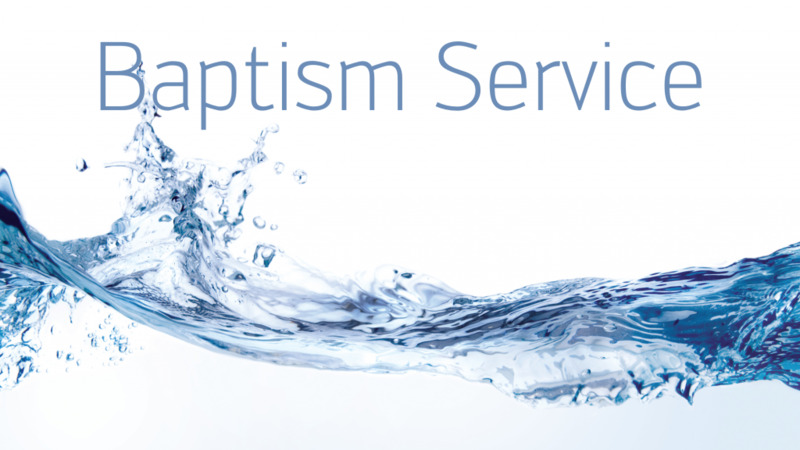 The following message was given by Pastor Steve Lee at our Baptism Service and was followed by the testimonies and baptisms of Andrew Cho, Maria Armea, Josh Butuyan and Emmy Koh. Praise God for their public profession of faith and their obedience to Christ’s command.